THIS year’s Looe 10 Miler race will help raise vital funds for Cornwall Air Ambulance’s ‘New Heli Appeal’. The popular race has been switched from its traditional Sunday morning slot to a Saturday afternoon and will take place on February 23, at 1.30pm. The race attracts hundreds of runners from around the South West and beyond, and forms part of the Cornish Grand Prix Series. The run takes athletes on a challenging but scenic route along the coast from West Looe to Talland and back again. This year each entry will include a minimum £2 donation to the ‘New Heli Appeal’ and runners are also encouraged to raise sponsorship to support the campaign. In addition an evening event at Tencreek Holiday Park aims to add even more to the event. 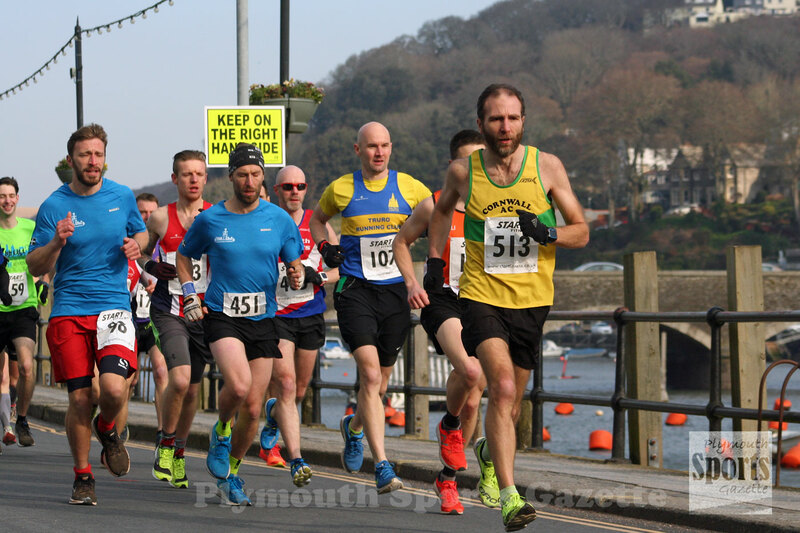 Bryan Maywood from local running club Looe Pioneers, who organise the race, said: “The Cornwall Air Ambulance provides a vital service for the county and has had an impact on so many people. We are incredibly proud to be supporting the campaign for a new helicopter so that even more lives can be saved in the future. “We always try to ensure our club events benefit the local community and encourage everyone to get involved. So this year we have moved the race to a Saturday afternoon and included an after-party with live music so there really is something for everyone. 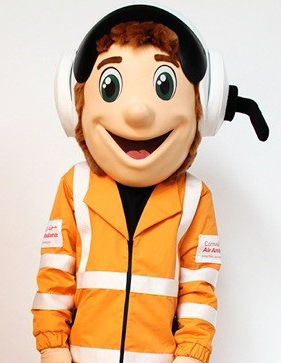 Becky Wise, fundraising manager for the Cornwall Air Ambulance said: “We’re delighted that the Looe 10 Miler is supporting our appeal for a new helicopter. As we receive no government funding, the service we provide relies on the generosity of local people and we need to raise £2.5 million by April 2020 in order to purchase the new aircraft. “The new helicopter will be faster, more powerful and have double the fuel range so that the crew can fly more missions and reach people quicker. It will also have improved facilities on board meaning more treatment can take place en-route to the hospital and give patients a better chance of survival. Anyone wishing to enter the race can do so HERE. Runners will receive a medal and goodie bag thanks to sponsors Cornish Tea and Gibson’s Cornish Ice Cream. The after-party will be at Tencreek Holiday Park in Looe with live music from 9pm.